Compressors are one of the most used audio processors you will ever use in your mix (the other one being EQ). Despite the fact that they are used almost religiously on virtually every song you hear nowadays, they have historically proven to be enigmatic to the general music production community. 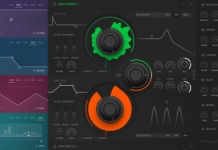 With this article, I will not only list what I believe to be the “Best 5 Free VST Compressors”, but will also describe a few different compressor types and suggested uses for them. We’ll start with the different compressor types and end with the “best of” list. The VCA compressor offers several advantages that the others on this list don’t. For starters, hardware VCA compressors don’t require the pricey discrete components needed by other compressors and are normally more affordable as a result. They are quite flexible and able to adapt to various kinds of use case scenarios such as gluing a mix bus together or suppressing transients. The best use for them is with percussive elements because of their fast attack and release. In addition, VCA compressors are transparent and won’t add color to the sound of the audio signal, but can tend to sound thin. Adjust the release time to smooth out the signal a bit. So for those times when you need to compress, but want to retain the integrity of your audio, this is the compressor you reach for. Use a VCA compressor to tame peaks on your drum bus and other percussive elements on individual tracks in your mix. Use a longer release time to smooth out the signal if it becomes too harsh. Notable compressors in this category are the SSL G-Series Console Bus Compressor and the DBX 160. FET compressors are well known for adding a distinct character to the sound. 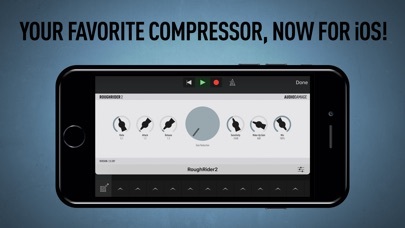 If you’re looking for subtlety, this isn’t the compressor you want to use. 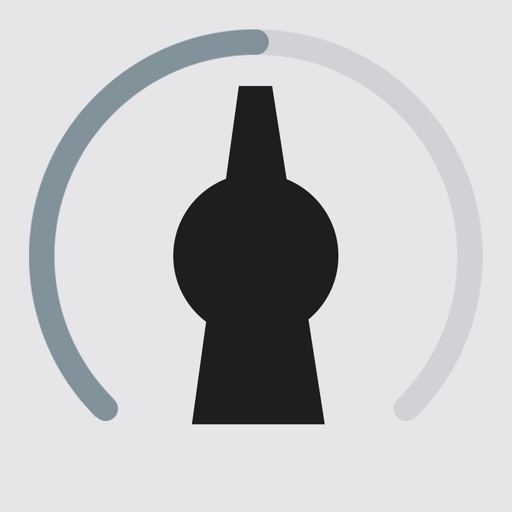 Because they don’t have a dedicated threshold knob, the compression amount is controlled by the input level. You can then adjust the output knob until the desired sound is achieved. This compressor loves to be driven and will add a rich and warm type of distortion to louder signals passing through it. For this reason, it’s not ideal for use on your mix bus, for mastering or when a transparent signal is desired. It also boasts lightning-fast attack and release times which make it ideal for parallel compression, adding punch, or pushing a lead vocal track right to the front of the mix. Use FET compressor to add punch to drums, vocals and just about any other track that needs a little extra snap to it. Try turning the compressor off by deselecting all of the ratio buttons and insert it on a bus (or even the master chain) to add only the character of it. The most famous FET compressor is most definitely the iconic UREI 1176 Limiting Amplifier. The Opto compressor is slow acting and smooth in contrast to the two previous compressors and offers a more musical type of gain reduction. It is slow, 10 milliseconds attack and seemingly 2-stage release makes it more suitable for use on signals without sudden transient spikes such as strings, guitar and bass. 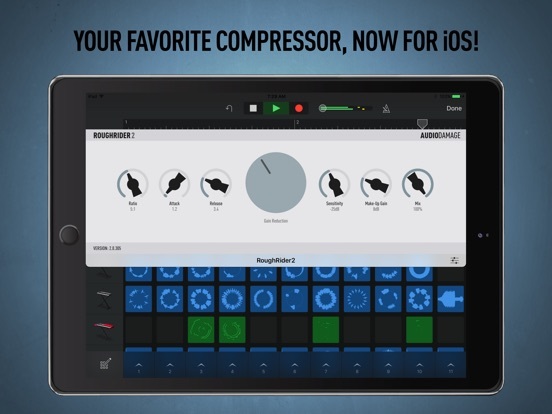 If you want to compress anything naturally and musically, this is the compressor for the task. Newer emulations of optical compressors may have faster response times and with careful adjustments can even be used on drums. Although optical compressors are very transparent, they do add pumping to low end signals. However, you could use a high pass side chain filter to control this. Optical compressors are more “RMS” style as they work throughout a mix to even out the average levels in a track or complete song. Use an optical compressor on the mix bus and/or instrument bus to even out the dynamics of an entire song without affecting transients. The most notable compressor in this category is the legendary Teletronix LA-2A. Want some serious character to your mix? Look no further than the Molot compressor. This offers a tube powered type of compression that adds a lot of color to everything and has a massive sound with lots of very useful controls for getting your signal just right. If you’re a beginner then this isn’t the plugin for you as it can be difficult to dial in the sound you want. Molot Compressor is available for Windows 32/64-bit VST & Mac OS X 32/64-bit VST/AU. This is a fantastic digital wideband dynamics compressor with loads of useful ground-breaking features. Tokyo Dawn has stated that this model is the original and is not an emulation of any classic hardware design. Kotelnikov uses 64-bit floating point internal processing gives it a transparent high quality sound. It has individual release control for peak and RMS signals as well as a unique “DELTA” button which allows you to hear the difference between the input and output. TDR Kotelnikov is available for Windows 32/64-bit VST and Mac OS X 32/64-bit VST/AU/AAX. Density MK III is a character compressor with a VCA color knob on the GUI that allows you to dial in the desired amount of saturation. It has been out for some time now and has gained lots of recognition for its flexibility and feature set. Different compression settings can be set for both of its 2 channels or the channels can be linked together. There is an internal/external SC filter option which is optimized to better decouple the subsonic frequencies below 90Hz, a limiter mode, M/S, stereo and mono compression. 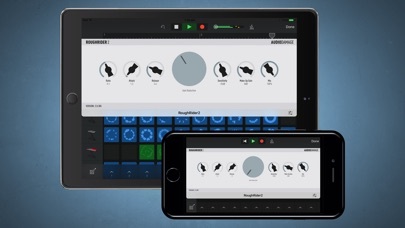 Turning the “TIMING” knob to P5 or P6 introduces low-end program dependent release time behavior. The only drawback I could find is that it’s only available in 32-bit for Windows users and doesn’t have support for Mac OS. If you are skeptical about using 32-bit plugins on your system (assuming you’re running a 64-bit system), this is definitely one you might want to reconsider. MJUC jr. is a variable-tube compressor capable of smooth leveling, but also heavy pumping effects. It has a three-position timing switch to control not only the attack and release times but also the timing of other parts of the circuitry that affect the saturation of the resulting signal. 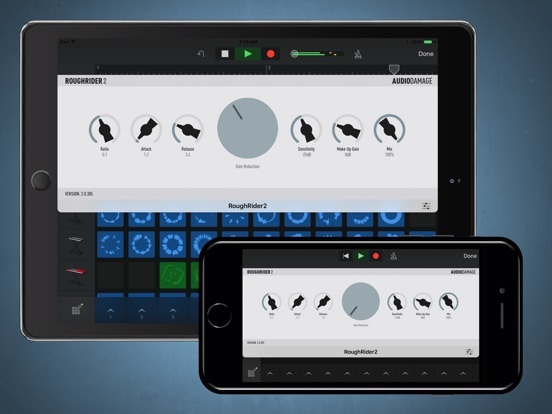 The GUI is very simple with only 2 knobs, 1 for the amount of compression and the other to adjust the make-up gain. MJUC jr. is available for Windows 32/64-bit VST and Mac OS X 32/64-bit VST/RTAS/AAX/AU. 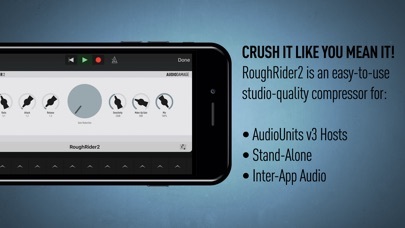 Described by Audio Damage as a “modern compressor with a bit of ‘vintage’ style bite and a uniquely warm sound”, Rough Rider is not a subtle compressor. Its suggested use is on your drum bus, synth bass, clean guitar and backing vocals. But honestly, I think it’s best served being used to add punch to drums, but that’s not to say that it’s unusable in any other scenario, it’s just personal preference. At any rate, when you instantiate Rough Rider on any channel in your mix, you will immediately hear a difference. 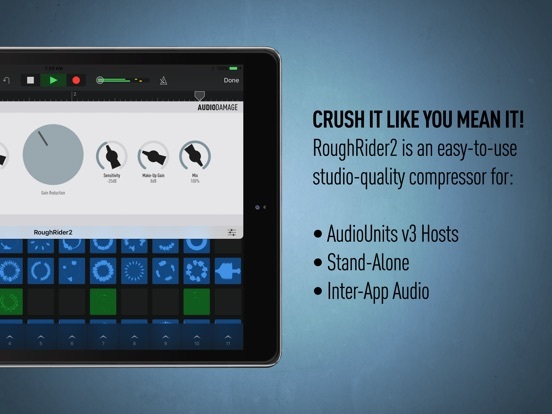 Rough Rider is available for Windows 32/64-bit VST and Mac OS X 32/64-bit VST/AU.